Definition at line 909 of file MemorySSA.h. Definition at line 2185 of file MemorySSA.cpp. 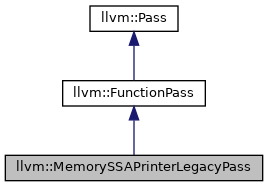 Definition at line 2189 of file MemorySSA.cpp. 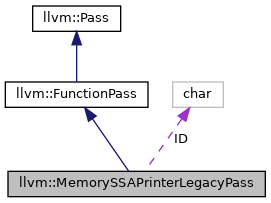 Definition at line 2194 of file MemorySSA.cpp. Definition at line 916 of file MemorySSA.h.